Tradition is what the Myrtle Beach, SC golf courses are all about. For decades, Myrtle Beach has been known as one of the best golf destinations. Even though some of our golf courses have only been in existence since the 80’s or 90’s, the tradition of the others (some of who date back to as early as 1927) are carried through in the design of the newly created Myrtle Beach SC golf courses. The Myrtle Beach SC golf course designers tried to move as little earth as possible when creating the courses and they have given them a timeless look that the Grand Strand calls for. We have a few suggestions of both new and old Myrtle Beach, SC golf courses that traditionalists will love. This Myrtle Beach SC golf course is popular among the visitor and locals alike. 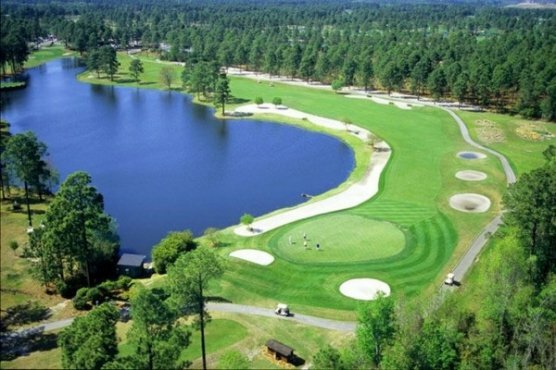 Named "Granddaddy", Pine Lakes Country Club is the oldest of all the Myrtle Beach SC golf courses and is at the top of our list. Originally opened in 1927, It was re-designed and re-opened in the spring of 2009 in which new holes were built and originals resorted as they were designed by Robert White, founder of the American Society of Golf Course Architects. 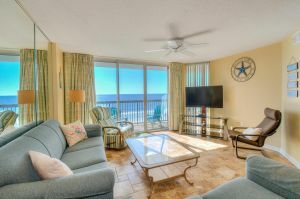 One of the oldest Myrtle Beach SC golf courses, Dunes Golf and Beach Club is considered to be one of the finest designs from Robert Trent Jones Sr. It's also believed to have given the Grand Strand the first signature hole, the par-5 13th, nicknamed "Waterloo." Jones' large bunkers, raised greens and dogleg holes make this course a timeless test that any golfer would love to play. Designed in 1966, this Myrtle Beach SC golf course by Willard Byrd will take you back in time. Even though Litchfield Country Club is a shorter course, the small greens and sharp doglegs through the thick forests will be a challenge to golfers of all skill levels. You can also walk this course, should you decide to get some extra exercise. Even though this Myrtle Beach SC golf course was designed by Mike Stranz, this very non-traditional designer stepped away from his typical work when he did Caledonia Golf and Fish Club. Thanks to natural-looking shaping around the course's most beautiful trees (and there are lots), the course feels well older than it’s 1995 opening. Caledonia is also squeezed on a very old school-sized plot of land, which is under 120 acres. Neither young nor old, this Myrtle Beach SC golf course was built in 1974 near the heart of Myrtle Beach and just off the ocean. Arcadian Shores Golf Club is Rees Jones' first solo design, and the result is a golf course that chooses tight doglegs and strategic bunkering over length, a challenge for all players! With Tradition Golf Club, you get just what the name says in this Ron Gale design. Tradition Golf Club's more understated characteristics in make it a bit of a lesser-known Myrtle Beach SC golf course, but it features some of the best greens around, and fun for all skill levels.